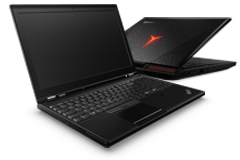 We are major stockholders of Lenovo Platinum Recertified Systems and Options. A team of supply chain specialists with over 20 years of experience specialising in Laptop, Desktop, Tablet, Wintel and Enterprise Server technologies, Seamless IT adds value and innovation through supply chain consolidation. Specialist UK-based repair and fulfilment centre, offering fast turnaround times. £500k inventory held in stock to buy online or offline. 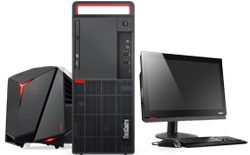 New and refurbished systems supply from IBM, Lenovo, HP, Dell, Fujitsu, Acer and more. Sub-assembly parts supply for laptops, desktops, tablets, servers, storage and networking hardware.